Although reeds is classified as grass types of entering grade 3 in biomass fuels due to its properties. But if the amount abundant and has not been utilized, it becomes a great potential to be processed into pellets fuel. Thousands hectares of Reed such as in Borneo, Indonesia can be further processed for the production of pellets. Due to high content of silica which makes abrasives that are not friendly to the metal with the high compression in densification that is needed special metal material that is more resistant for the ring die and roller. It also needed a thicker die to process material type grasses to increase compression (friction), the contribution to deliberate more lignin and finally to improve the quality product. The low of lignin content on the type of biomass also make necessary modifications in the process in pelletiser . The thickness of the die, pressing time, pressing temperature and pressure, will help improve the quality of the reed pellets without the need for additional adhesive. Mix with other ingredients (mix the material) that have greater lignin content such as sawdust will also improve the quality of the Reed pellets. The table below prosesntase a number of chemical compounds in the biomass. 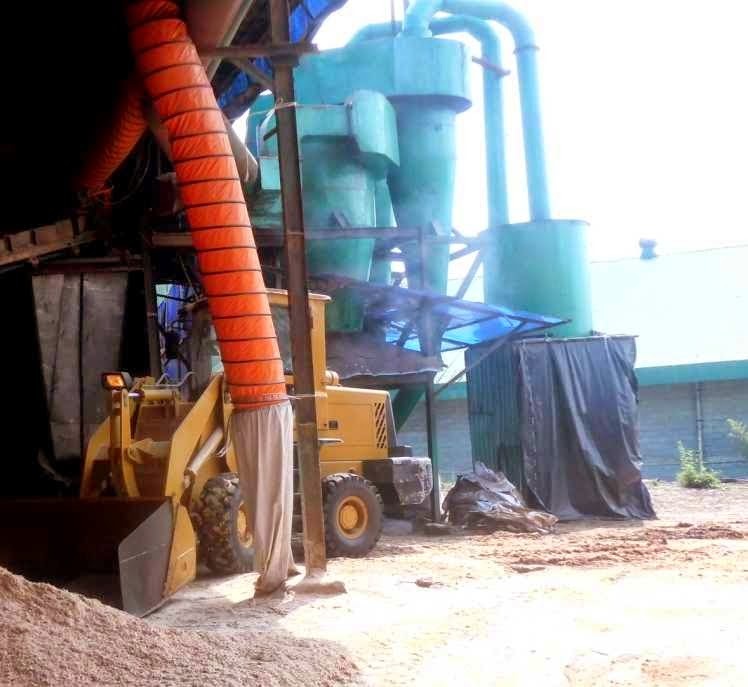 Pellet production process of these grasses will generally produce more dust because its small percentage of the lignin that need extra treatment in the dust elimination system. 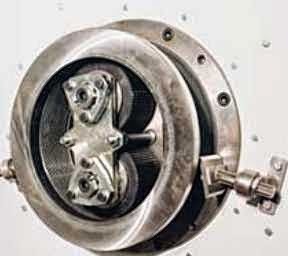 Process operating conditions in pelletiser also affect the percentage of dust generated. While the advantages of this material is that grass only has a low water content so that the drying phase can be minimized. 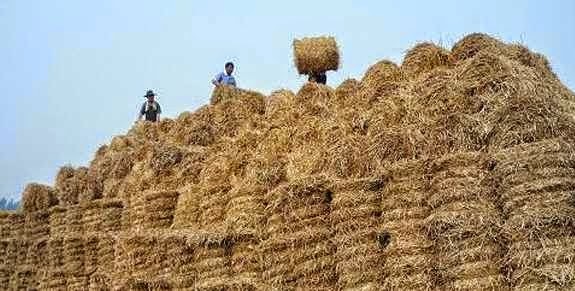 In general, also the energy required for the production of pellets of the type of grass is lower than the sawdust material, woodchip and logs. Market opportunities for grass type pellets is also wide open. Huge energy demand for various industries is an attractive market opportunities. The fuel quality requirements are not so high in a number of industries also make grass pellets well accepted, for example, for ceramic industries, bricks and so on.